What makes the Chevrolet Camaro such a sought after sports car in Long Island City? The Chevy Camaro is a reasonably-priced car that is fun to drive. It comes in a number of different colors, trims, and customization options. The Camaro has been providing American sports car aficionados with unrivaled performance and design for more than 50 years. 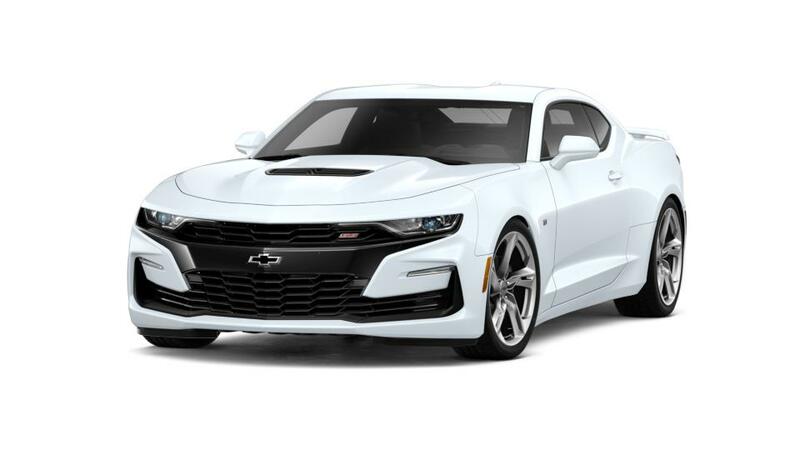 Browse our inventory of new Chevrolet Camaros in Long Island City to pick the trim, colors, and add-ons that you're looking for. 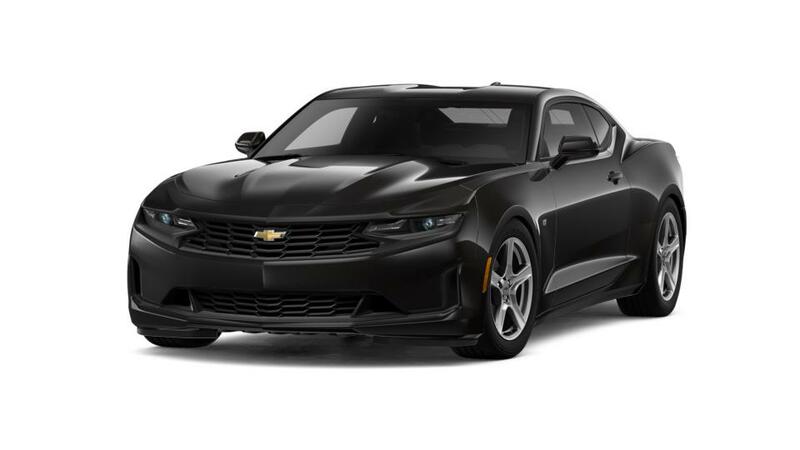 For extra specs on a Camaro test drive, call us at (347) 274-8779.